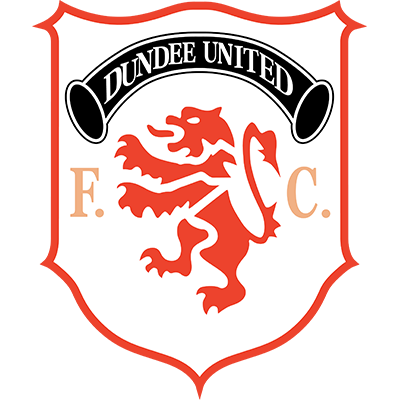 A last minute change of heart meant that Darren Jackson was reinstated to the side after manager Jim McLean had decided to leave him out. As a result the starting eleven was the same as had faced Celtic the previous Saturday. Conditions were ideal for football with not a breath of wind and the pitch was in fine shape. We made a good opening too as we got the feel of the ball, and for twenty minutes were untroubled by the Dutch in attack. Indeed when their first effort on goal did come Laamers shot was easily gathered by Alan Main. 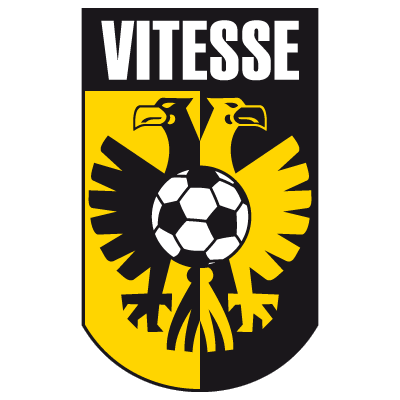 Unfortunately, Vitesse took the lead with what was their first serious attack. A quick free kick released Sturing down the right and he beat Brian Welsh before crossing for Rene Eijer to turn the ball over the line. It also gave the Dutchman the honour of being the first player to score a European goal on Vitesse's home ground. Within a minute we might well have equalised when Darren Jackson at the far post headed a cross back into the middle,but Brian Welsh headed narrowly past the near post. A fine cross by Billy McKinlay found Darren Jackson, but he couldn't keep his header down. Right on the stroke of half-time Eijer flashed a shot past the far post. Arnhem appealed for a penalty in the 51st minute when across from Latuheru struck Freddy Van Der Hoorn, but the referee waved away their claims. Midway through the second half Billy McKinlay picked up a stray pass forged forward, but Van Der Goun held his shot diving to his right. The action increased in the last ten minutes. First, Alex Cleland drove the ball across the face of Vitesse's goal, but somehow the ball sneaked past the far post with no United player managing to apply the final touch. A minute later Alan Main made a tremendous save to tip the ball round the post. From the corner Straal headed just wide. 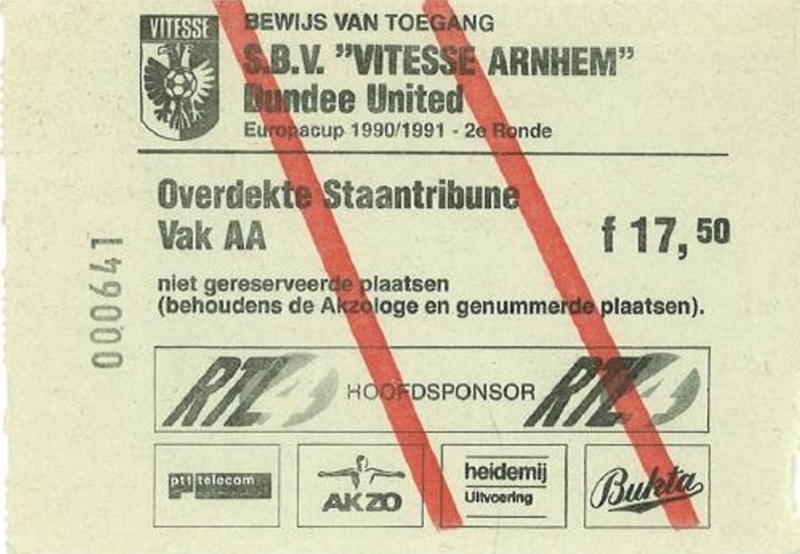 In the closing minutes Vitesse were awarded a free-kick right in front of goal and although the ball went through the wall, but straight to Alan Main. Now it is a question of whether we can pull back the single goal advantage the Dutch have.